Choose an option250 ml.50 ml. 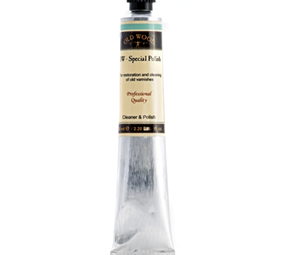 Italian Cream is a cleaner and polisher, specifically designed for the most exclusive string instruments as well as any wood instrument. 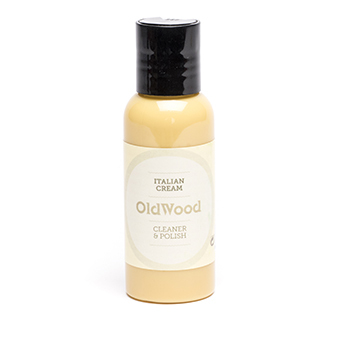 It restores, protects and maintains the varnish, enhancing the wood’s original shine and warmth. 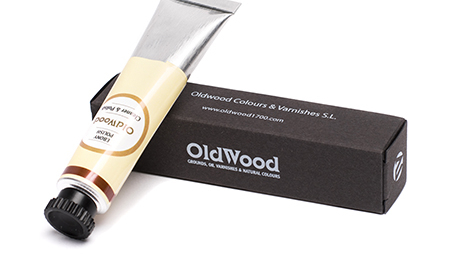 It does not contain silicone, abrasive ingredients, heavy oils or strong solvents. -Cleaning: it quickly removes dirt and finger prints, and also any remains of resin dust. 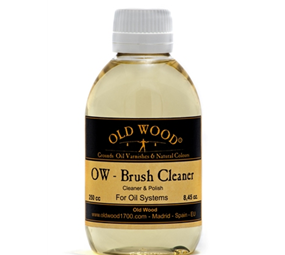 -Restoring: it removes waxes and old polishing agents, recovering the instrument’s initial elegance, giving a natural and warm shine. 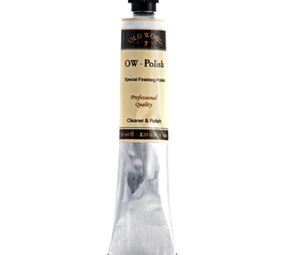 OW - Polish is a paste to finish your instruments.